INFORMATION FOR PATIENTS TRAVELING TO OUR COSMETIC AND PLASTIC SURGERY CENTER FROM OUT OF TOWN. As specialists in body contouring, Athenix’s cosmetic and plastic surgery center attracts patients from across the U.S. and internationally who are seeking our advanced procedures. Each of our locations has capabilities to serve patients from around the globe. In most cases, patients will only need to make one trip to Athenix. The first consultation is conducted over the phone to determine your goals, discuss your options, and recommend a treatment plan. To ensure the safety of our patients, the comprehensive consultation and medical history review performed is at the same extensive level as if you lived locally. Your safety and comfort is our top priority. When you arrive at Athenix you will be at ease knowing what to expect and that your questions have been answered prior to your visit. The total time required for your visit is dependent on the specific procedure performed. In most cases, this will be less than one-week. The actual time required will be discussed with your physician during the initial consultation. 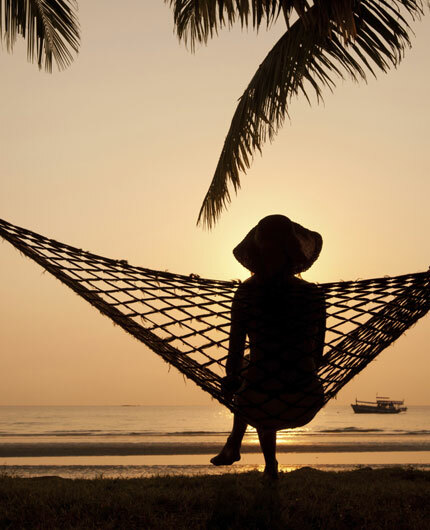 Many patients choose to combine their visit with a vacation as Athenix procedures are less invasive and have shorter recovery times than traditional plastic surgery. In addition, our surgery centers are located in beautiful travel destinations such as Pasadena, California, Orange County, California, and Bellevue, Washington near Seattle. To request a consultation as an Out of Town patient please complete our Consult Request Form. In the comments section, please indicate you are an Out of Town patient and from what state or country. You may also call our cosmetic and plastic surgery center directly at 1-888-276-1535.